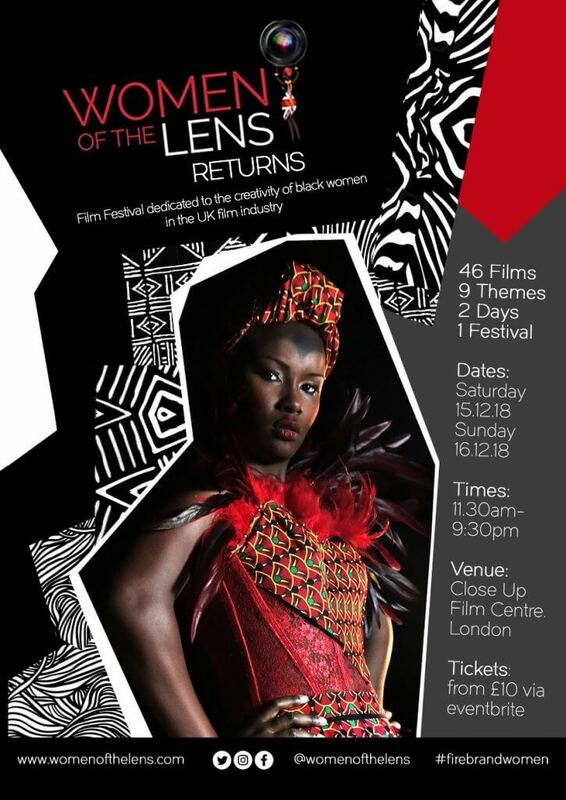 Building on the success of its inaugural outing last year, Women Of The Lens returns on 15 and 16 December 2018, once again showing the rich talent of Black British women in front of and behind the camera. This year’s festival will offer another strong showing of 46 films and nine themes, a programme bursting with creative UK Black women filmmakers. 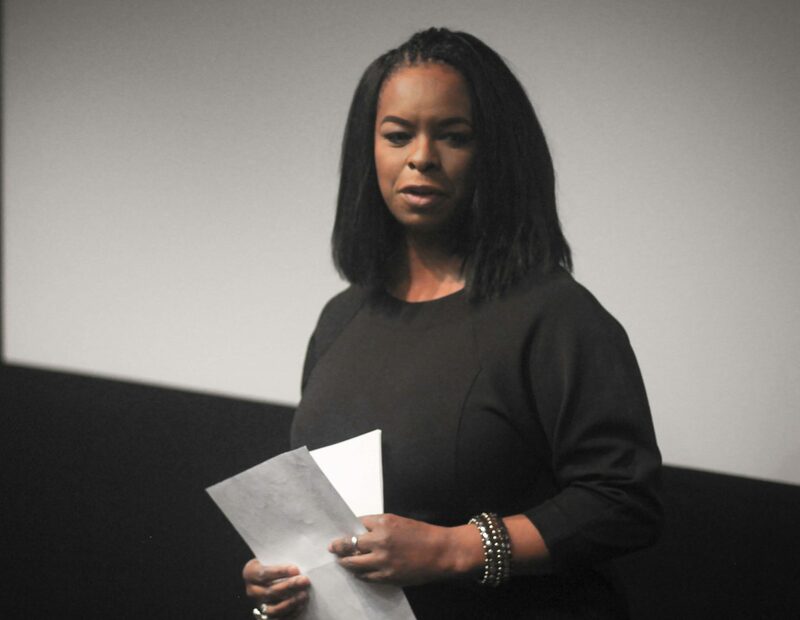 Attendees can look forward to live screenings at the Close Up Film Centre, all productions celebrating the achievements of black women in the UK film industry, highlighting their sheer complexity and diversity. In all sorts of styles like comedy, drama and all that’s in between, the films showcase multiple stories from the UK and international (South Africa, India, Iran, the Philippines and Belgium). There will be curated panel discussions that allow audience members, who may have never worked in the industry, to get exclusive insights to what it’s like as well the behind-the-scenes of the films. Jennifer, who has worked with other industry professionals to produce the Black Filmmaker International Film Festival, is extremely passionate about her work.